Equipment | Cooper Booth Wholesale Co.
What's a product without the equipment to support it? Cooper-Booth partners with Swisher, Bunn, Ultra, and more to bring you the latest in foodservice technology. 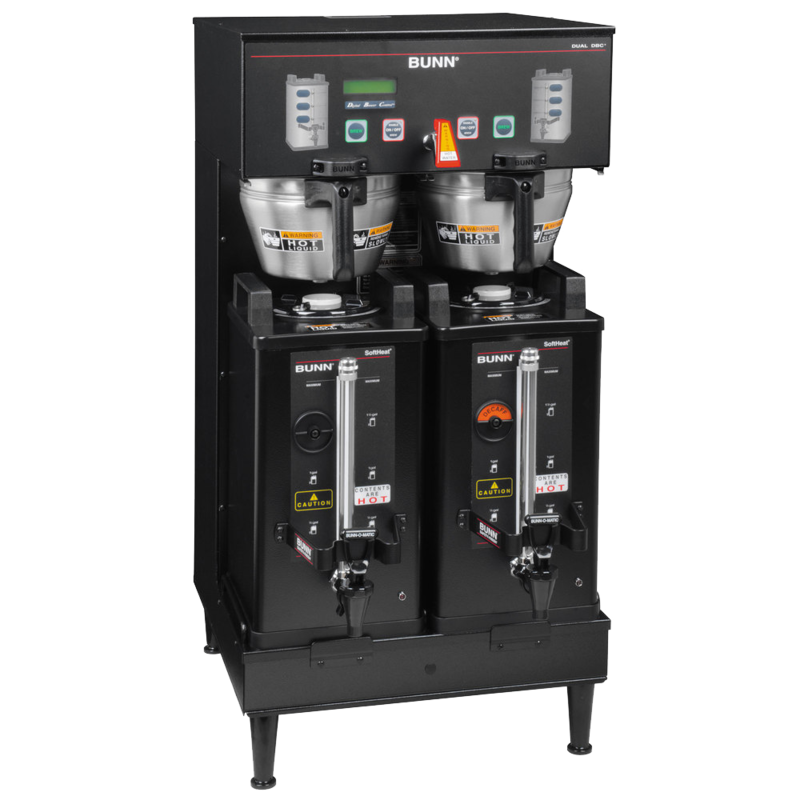 View tutorials on Bunn Coffee Machines here! We also house a team of highly trained service reps who have the knowledge and the tools to repair any equipment recieved from Cooper-Booth. And now, our service specialists also repair F'real machines! View details of this service here!